The purported owner of four pit bulls that fatally attacked a Littlerock woman will be tried for murder. Alex Jackson, 29, of Littlerock, was rearrested Thursday on a murder charge after initially being taken into custody earlier this month when the attack occurred. Jackson is being held in lieu of $1.05 million bail. Pamela Devitt was walking in the desert by her Littlerock home Thursday, May 9, at 9:30 a.m., when she was suddenly attacked by a pack of four pit bulls, according to a Sheriff’s Department statement. A passerby saw the dogs mauling the victim and called 9-1-1. When a deputy arrived on scene, he saw there was a pit bull still engaged in attacking the victim. The deputy was able to chase the dog away and summoned paramedics, who were in the process of transporting and treating the victim when she succumbed to her injuries. During their investigation, Sheriff’s Department’s Homicide Bureau investigators recovered eight dogs, six pit bulls and two mixed breeds, from Jackson’s Littlerock home. Four of the pit bulls were believed to be involved in the attack. Further examination of the pit bulls revealed they had what appeared to be blood on their coats and muzzles. 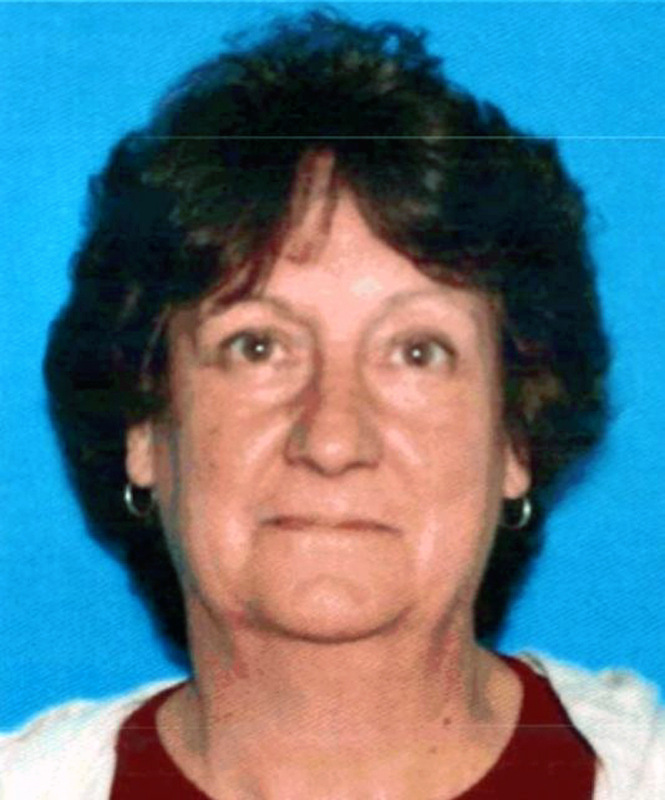 On May 11, an examination by the Los Angeles County Coroner’s Office was conducted on victim Pamela Devitt to determine her cause of death. The cause of death was blood loss attributed to sharp force trauma, according to the Coroner’s Office. The sharp force trauma was caused by the dog attack where the victim sustained approximately 150-200 puncture wounds. DNA tests were conducted on the blood found on the pit bulls and those tests revealed that the blood on the dogs belonged to the victim, Pamela Devitt. 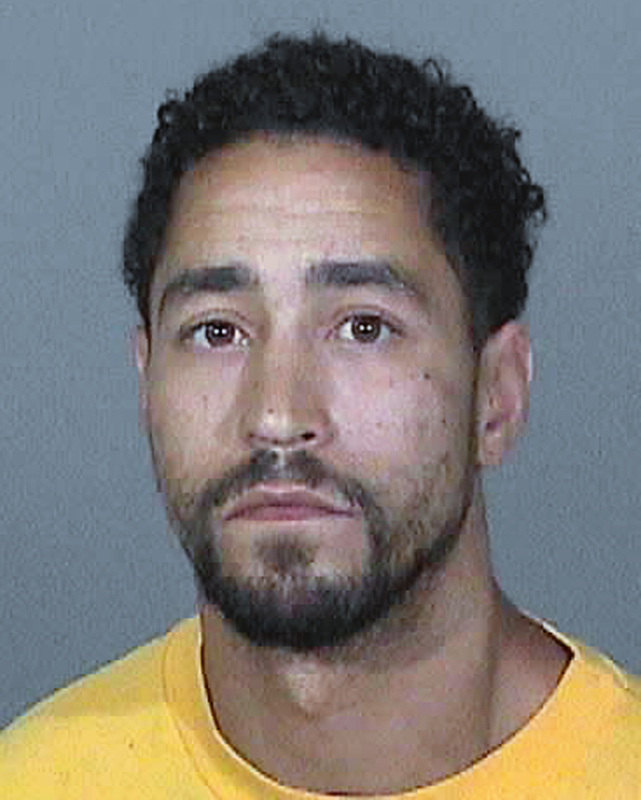 The case was presented to the Los Angeles County District Attorney’s Office and on May 29, 2013, the District Attorney filed charges of Murder on 29 year-old Alex Jackson, who is the owner of the dogs. On May 30, 2013, Suspect Jackson was arrested at his residence and booked at Palmdale Sheriff’s Station for murder. Anyone with information regarding this case is asked to contact Lieutenant Corina, Los Angeles County Sheriff’s Department Homicide Bureau at (323) 890-5500 or if you wish to remain Anonymous, call “LA Crime Stoppers” by dialing 800-222-TIPS (8477), texting the letters TIPLA plus your tip to CRIMES (274637), or using the website http://lacrimestoppers.org.